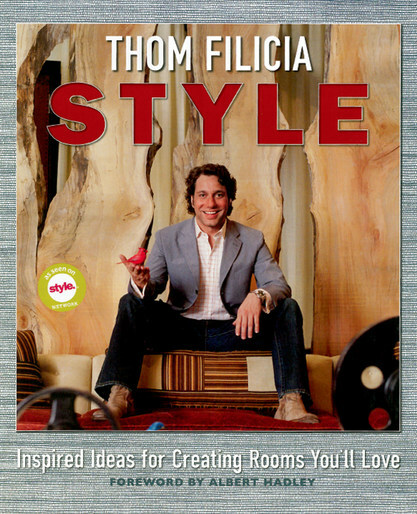 Thom Filicia, whose one-of-a-kind makeover genius gained national attention through his starring roles on Queer Eye for the Straight Guy and Dress My Nest, offers the ultimate handbook for creating gorgeous interiors that showcase your unique personal style. 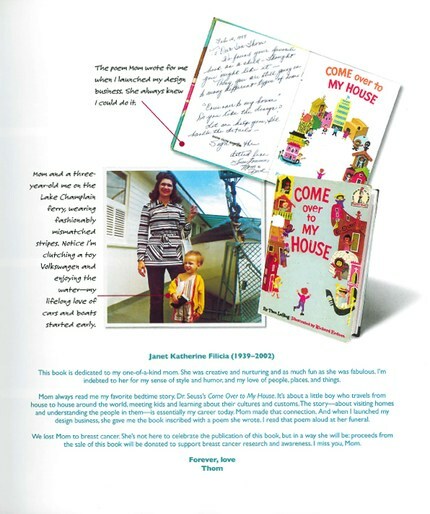 Those who have witnessed Thom's remarkable makeovers on television already know about the much-anticipated reveal moment when the emotionally overwhelmed homeowners are struck speachless by the miracle he has created. 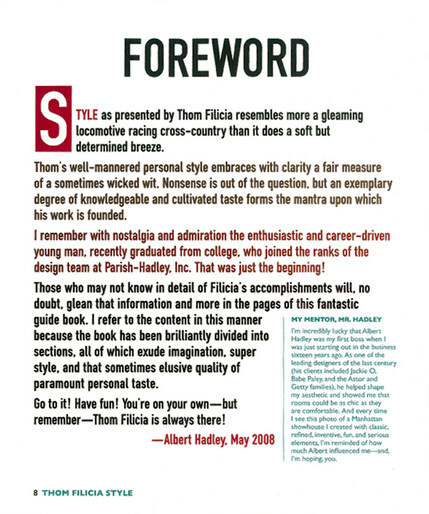 The same mirecle is now possible for your home, with the secrets and tips contained in Thom Filicia Style. With his trademark wit and friendly voice, Thom deconstructs how he works his magic and provides pages of invaluable advice, inspiration, before-and-after photos, case studies, floor plans, and product information. His approach will help you elevate your personal aesthetic by strategizing the best ways to make the most out of every space. From his work on a Manhattan loft to a suburban family home, Thom brings a fresh and invigorating vision to the way we live - a vision that can apply to homes and decorating budgets of any size.